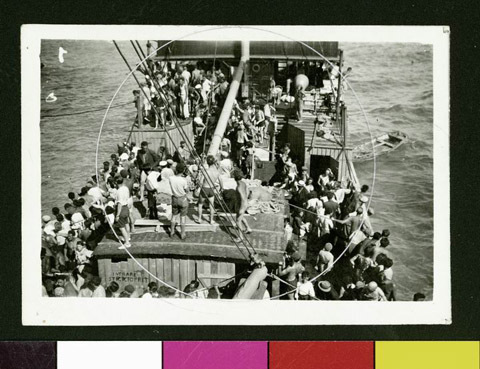 JDC - Archives : View midship with load of refugees. Search > Search Results > View midship with load of refugees. Title View midship with load of refugees. Description View midship with load of refugees (see also NY_03337-03354).